Defying Doomsday is now available for purchase in ebook and paperback formats. 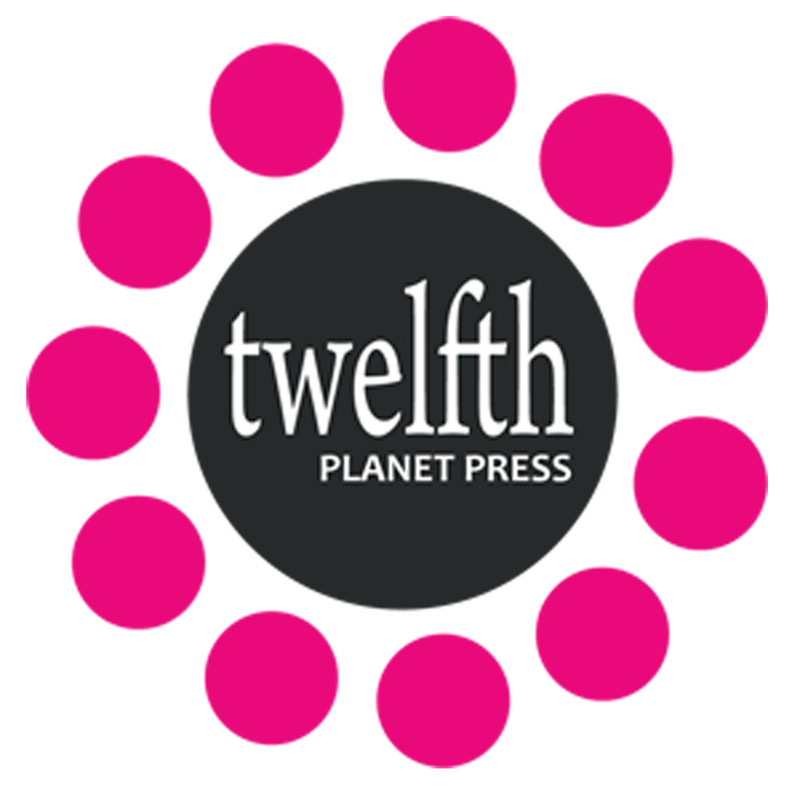 You can purchase a copy from the Twelfth Planet Press website and Amazon, and add it to Goodreads! 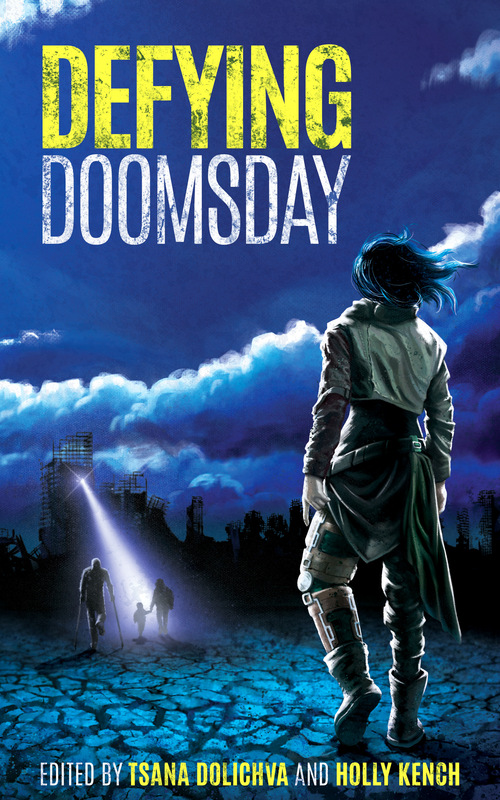 Following the success of Kaleidoscope, Twelfth Planet Press’s multi-award-nominated 2014 anthology, Defying Doomsday will be funded via a Pozible campaign, with the assistance of a Crowbar grant from Arts Tasmania. The campaign ran from April 1 2015 to May 1 2015, with a funding goal of $13,000 to cover production costs, reward items, and the funds to pay authors a professional market rate. Defying Doomsday successfully funded on May 1, raising $13,750 to fund the anthology thanks to 271 wonderful backers!